•The band has toured with the likes of Toad the Wet Sprocket, Santana, The Grateful Dead, Dave Matthews Band, The Allman Brothers Band, HORDE Festival and, perhaps most notably, the highly coveted support role on the landmark Jimmy Page/Robert Plant reunion tour. 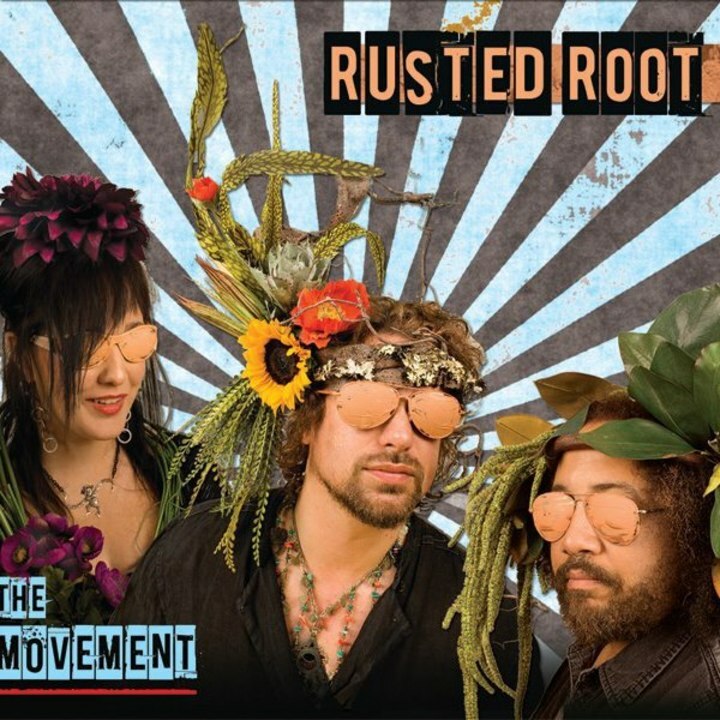 Rusted Root’s music has been featured in movies and TV shows such as Twister, Mathilda, Home For the Holidays, Party of Five, Charmed, Homicide, Ice Age, and even on the 2012 Olympic telecasts. In fact, NASA engineers chose "Send Me On My Way" as “wake-up” music for the Mars Exploration Rover Opportunity.